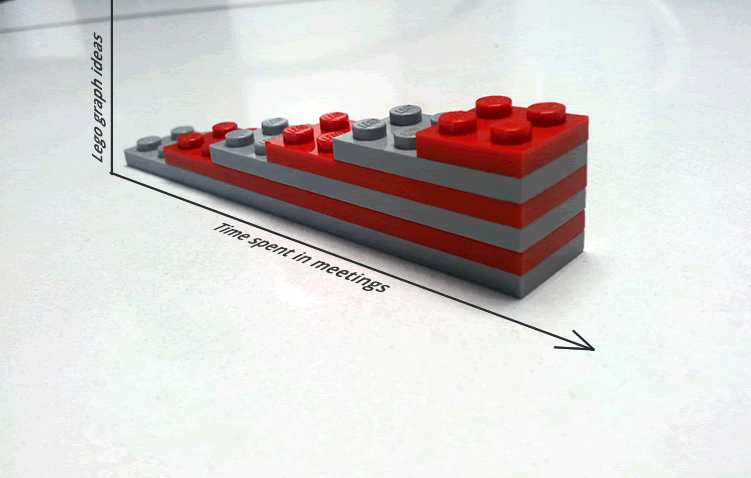 The three6five boardroom has a fishbowl full of Lego and a white marble table. Since not ALL meetings are that productive, sometimes a person’s mind can wander on to other things. This I felt was a particularly inspiring result.